Color in the built environment around us sometimes goes unseen With rich luminescent high definition screens at every turn we can't ignore the visual impact technological devices have on our daily lives. Thinking about screen color in our environment sends us straight to a ubiquitous culprit. 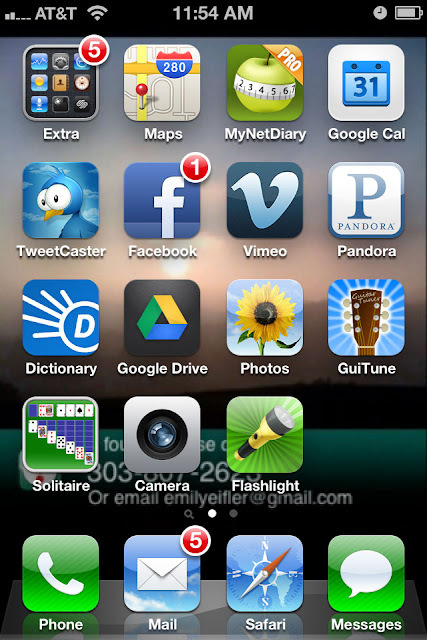 Swiping on the nearest smart phone causes fields of green and blue icons to appear. Or is Twitter's corporate color the big influence? 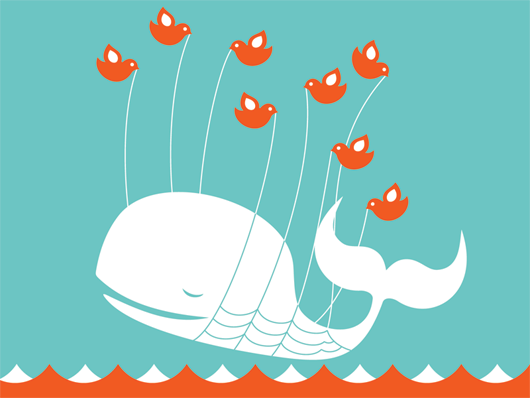 Could the twitter fail whale be communicating subliminal messages?